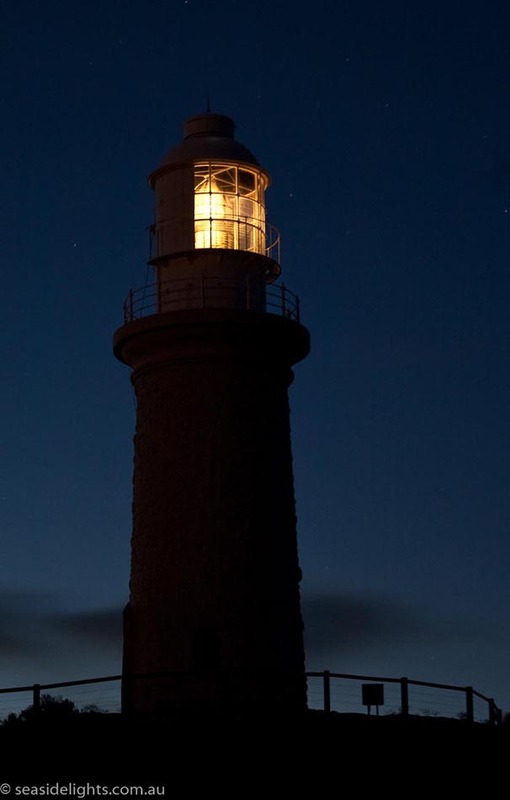 Bathurst Point Lighthouse | Lighthouses of Australia Inc. 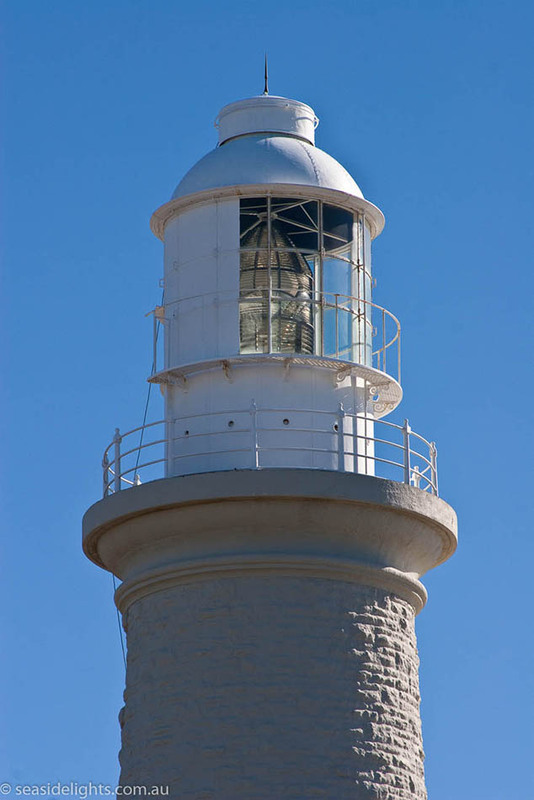 The Bathurst Lighthouse forms the subsidiary light to the Main Rottnest Island Light, enabling vessels entering and leaving the Port of Fremantle to safely navigate the reefs around the island. 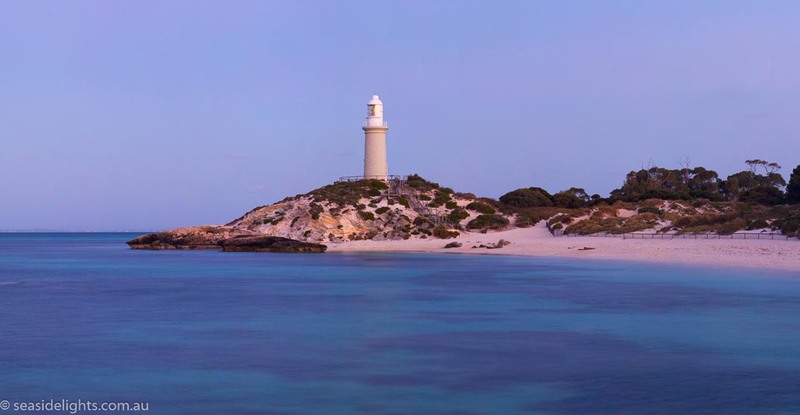 Rottnest Island can be reached by ferry from Perth. 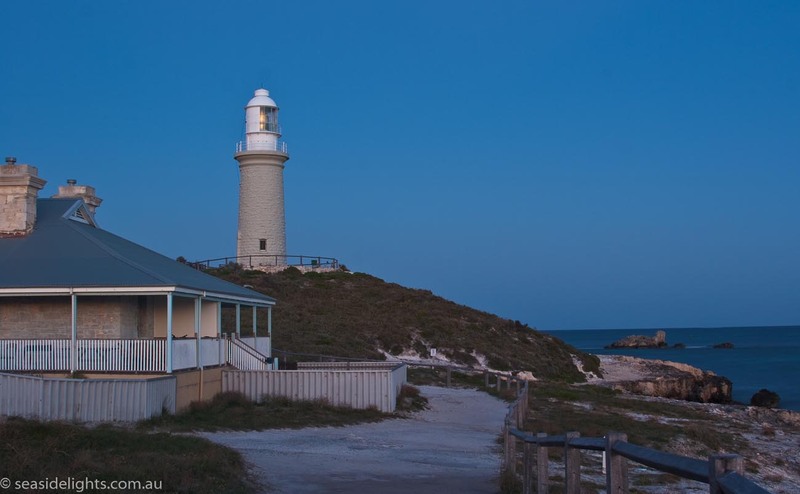 The lighthouse is within easy walking or cycling distance. 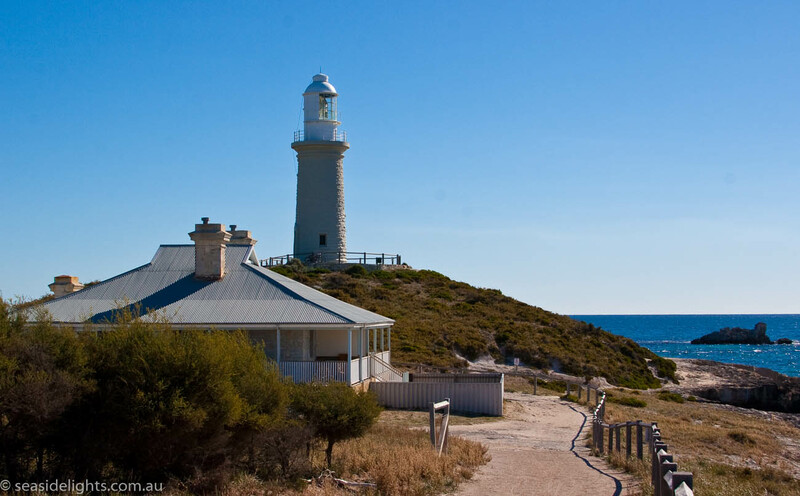 There are regular formal tours conducted by the Rottnest Island. Accommodation is available in the original keepers cottage.